Handbags are always a good thing. 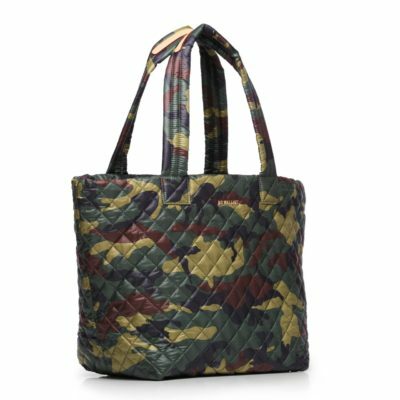 Get the MZ Wallace Medium Camo Metro Tote, it’s a versatile one and you know we love all things camo here at Hip Daddy HQ. Beauty. Kind of a #nobrainer, as we know she likes to keep her skin looking young and healthy. 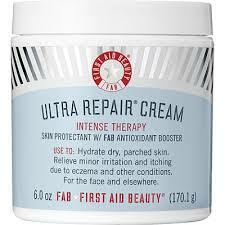 Try some First Aid Beauty Ultra Repair Cream as the harsh February conditions demand it! 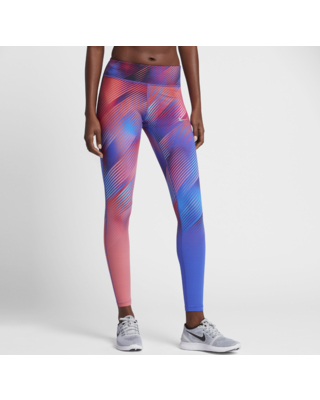 For those that like to sweat, fitness related items are always a good thing and well received, so get her some SoulCycle classes and some new Nike Power Epic Lux leggings– you can never go wrong with any women’s apparel product from Nike! Valentines Day is here. Own it.